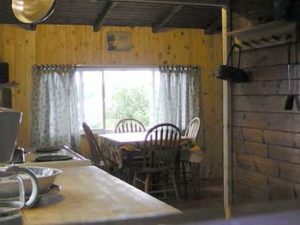 All cottages are fully equipped with bed linens, dishes and cooking utensils and have a self-contained three piece bathroom. 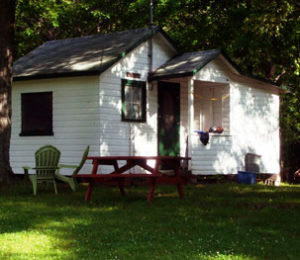 Other facilities include live bait, ice, tuck shop, children’s play area, swimming, excellent fishing, non power and power boat rentals, & bow hunting packages on request. 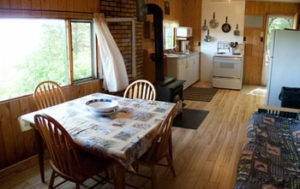 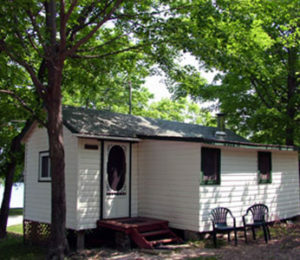 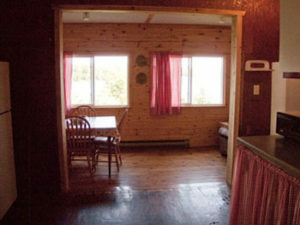 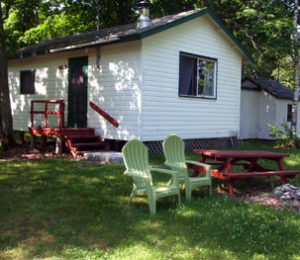 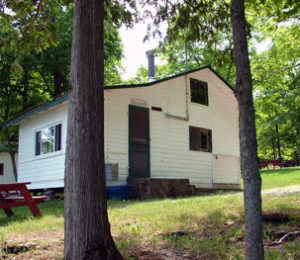 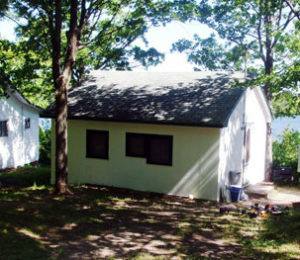 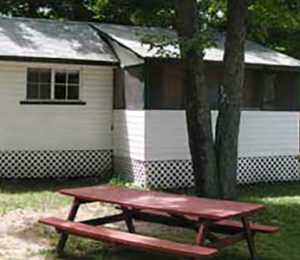 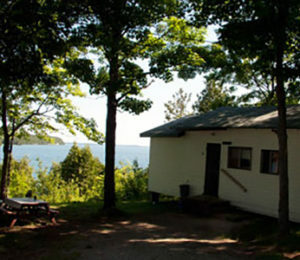 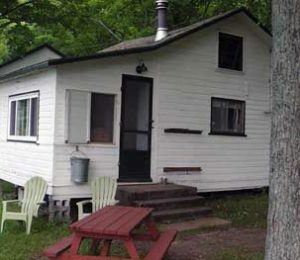 Free WiFi in every cottage! 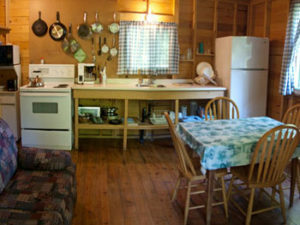 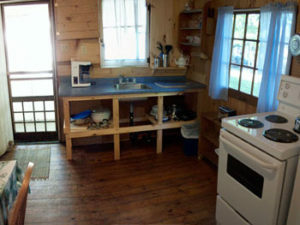 Relax next to a cozy fireplace after a day of boating or fishing in this comfy cabin.